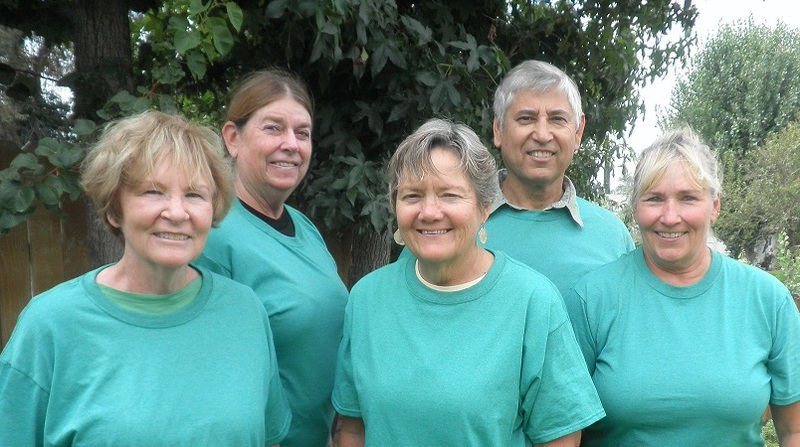 Our founding members have had the same vision for over 30 years, to establish a non-profit Outdoor Science School that would provide students with a life-enriching experience in the beautiful San Bernardino Mountains. In July of 2014 our dream became a reality. Our founding members have all been involved with Outdoor Science School for over 25 years incorporating a wide range of responsibilities’ that include, naturalist, office manager, curriculum specialist, camp manager,teacher and principal to name a few. San Gorgonio Outdoor Science School will provide students, teachers, and staff with a safe learning environment where their hearts and minds will soar with the eagles. Susan Brown, Retired Principal, Orange County Department of Education Outdoor Science School. Laura Gore, Retired Educator, Anaheim City School District. Tracy Meyers, Retired Outdoor Educator, Wildlife Biologist, Orange County Department of Education Outdoor Science School.